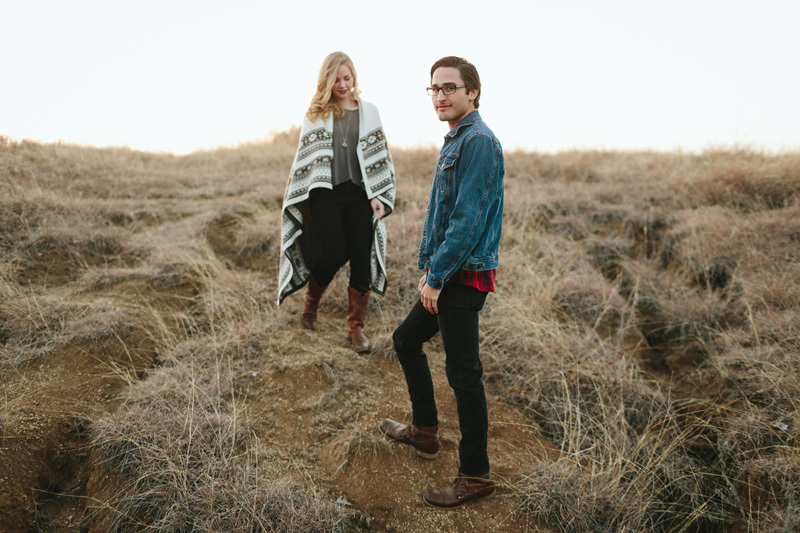 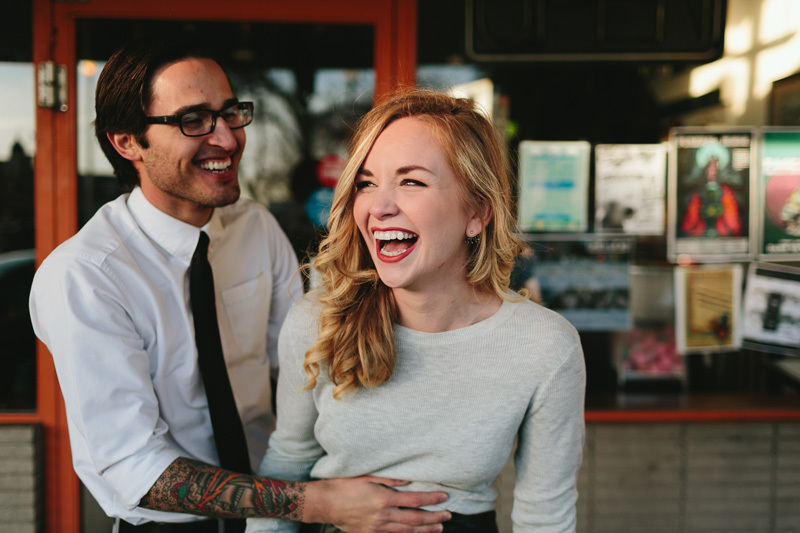 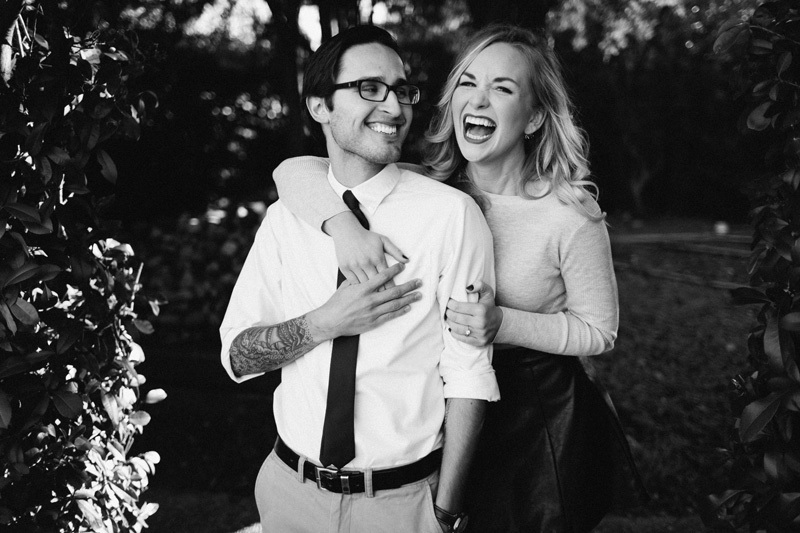 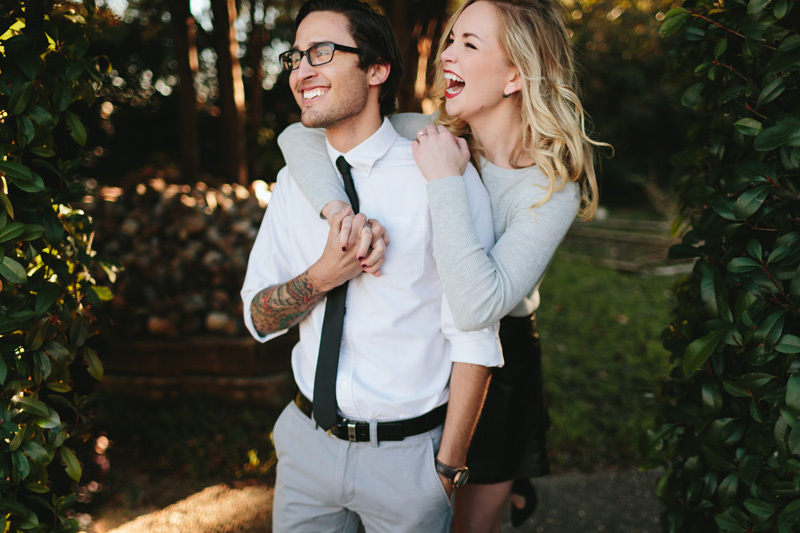 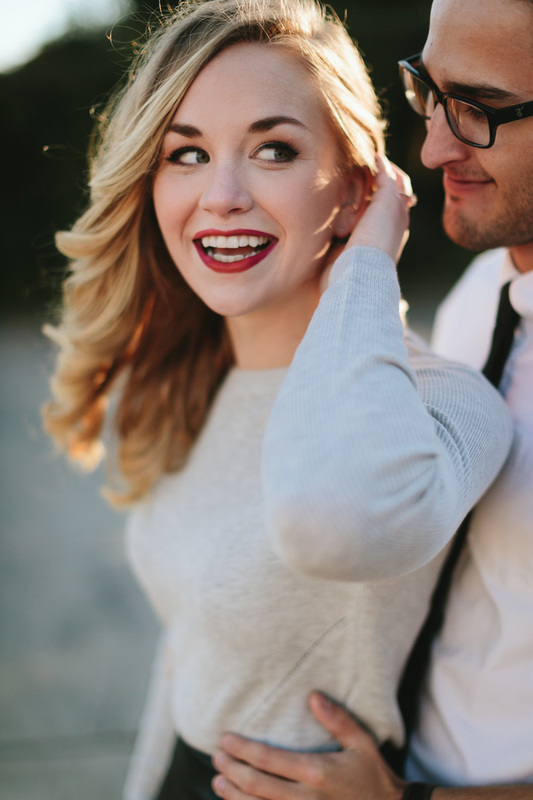 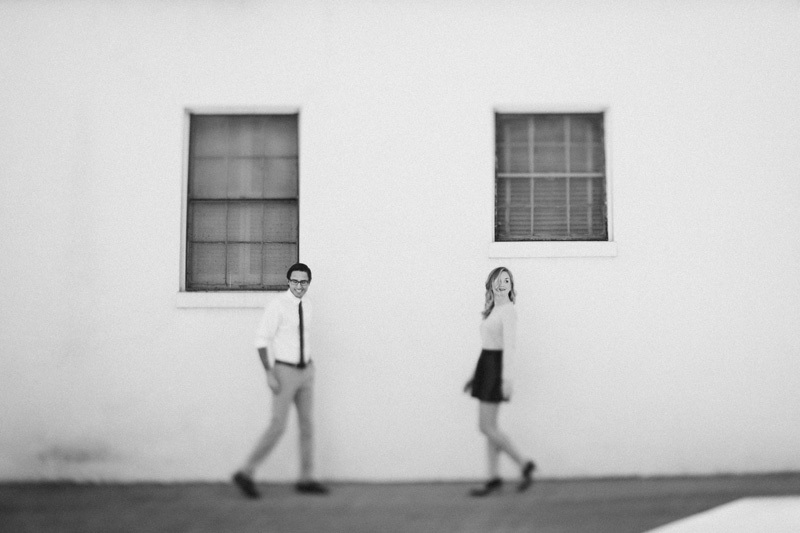 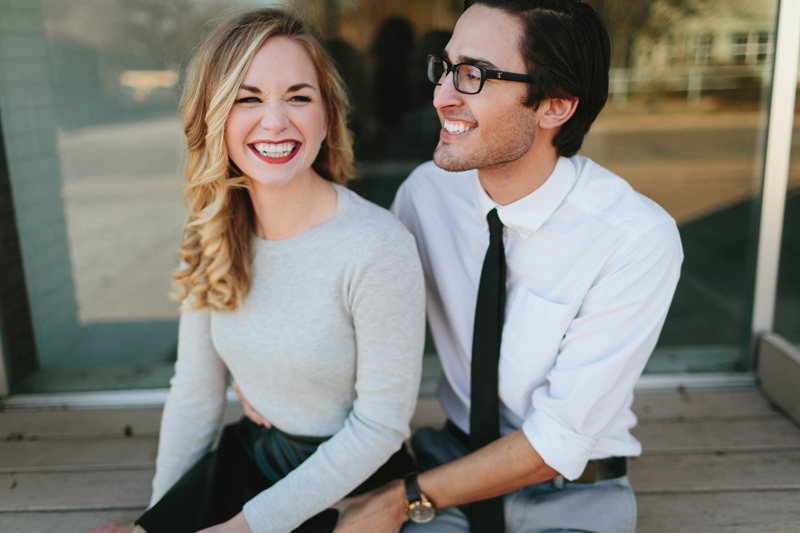 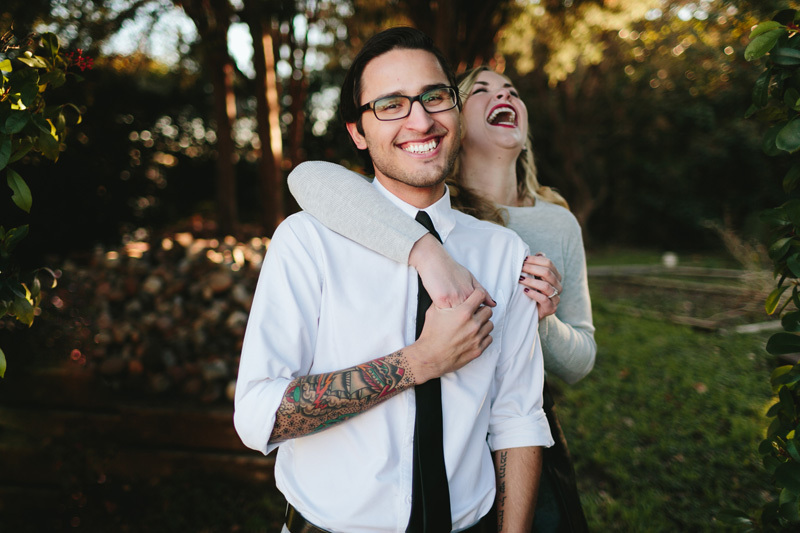 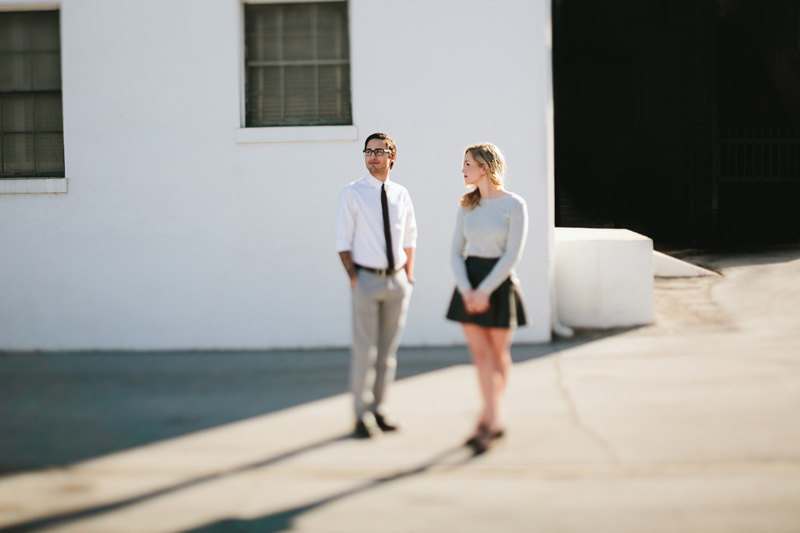 Hannah is an avid laugh-out-loud-er and Jonathan is one for witty comments with an sly smirk. 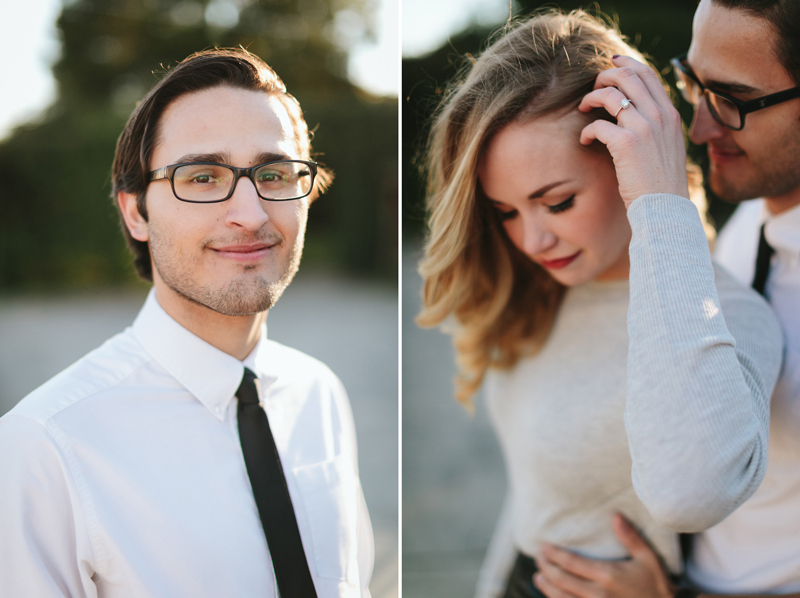 Hannah is warm, outgoing and over the top expressive while Jonathan is all about that deadpan delivery. 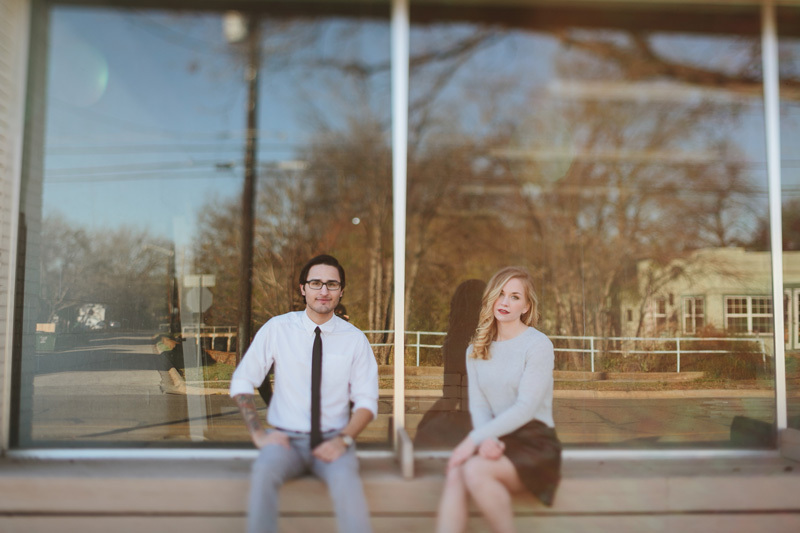 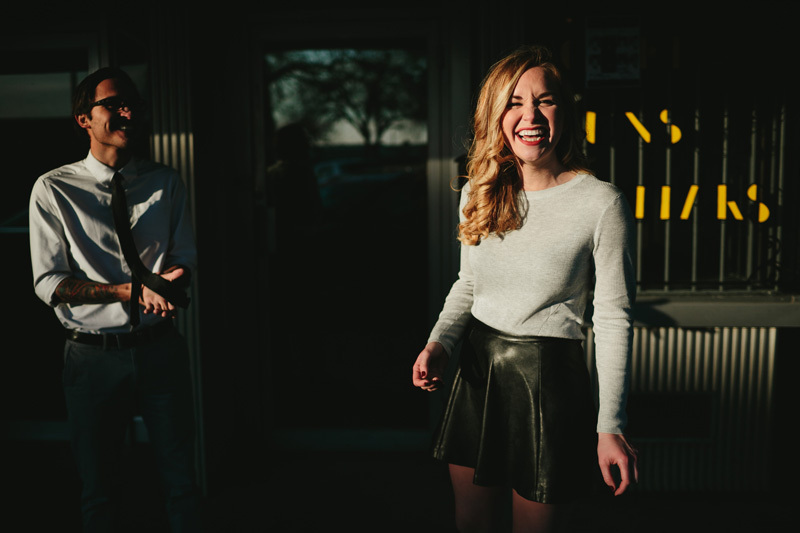 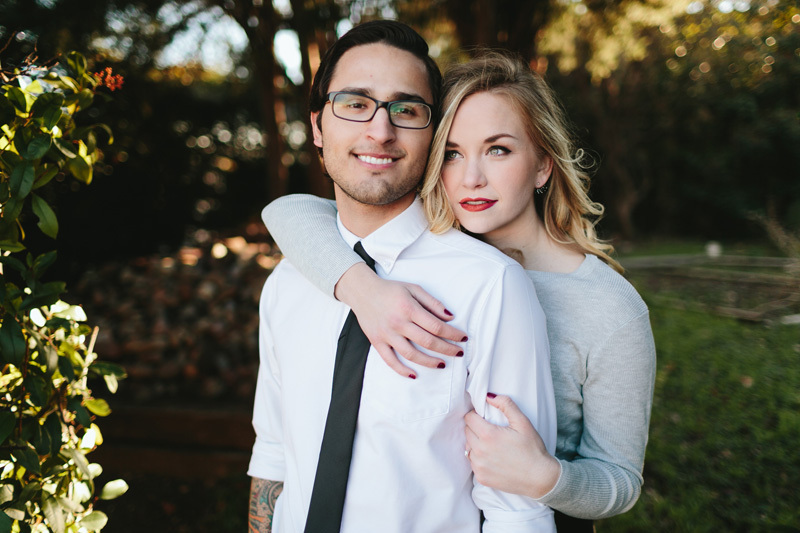 Hannah is a small town girl who fully embraces her East Texas twang and Jonathan, well, he has a pretty impressive tattoo sleeve. 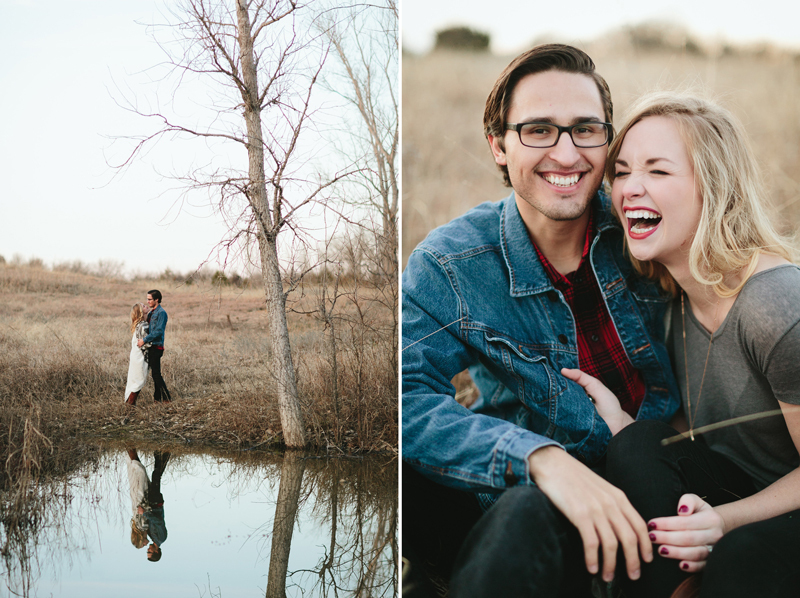 Let’s just say they might not be the first person you’d think to set the other up with on a blind date. 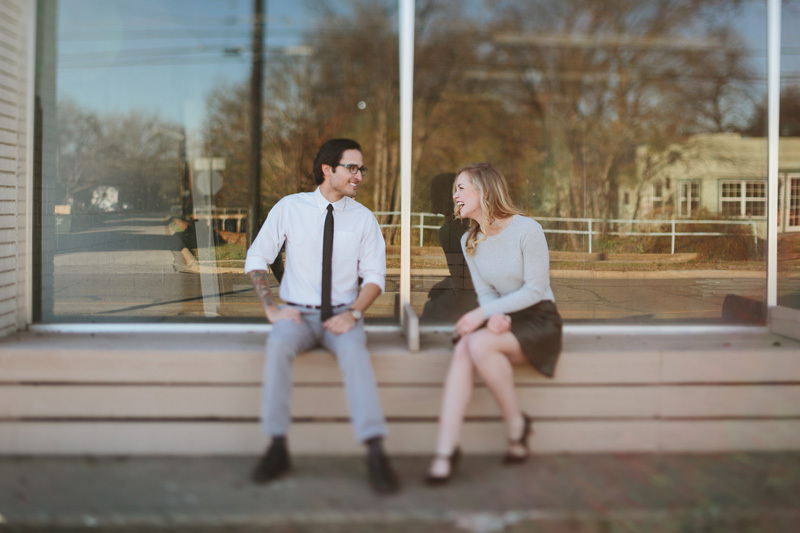 Well turns out they didn’t need your lame blind-date set-up because they met through choir practice at church SO TAKE THAT, MATCHMAKERS! 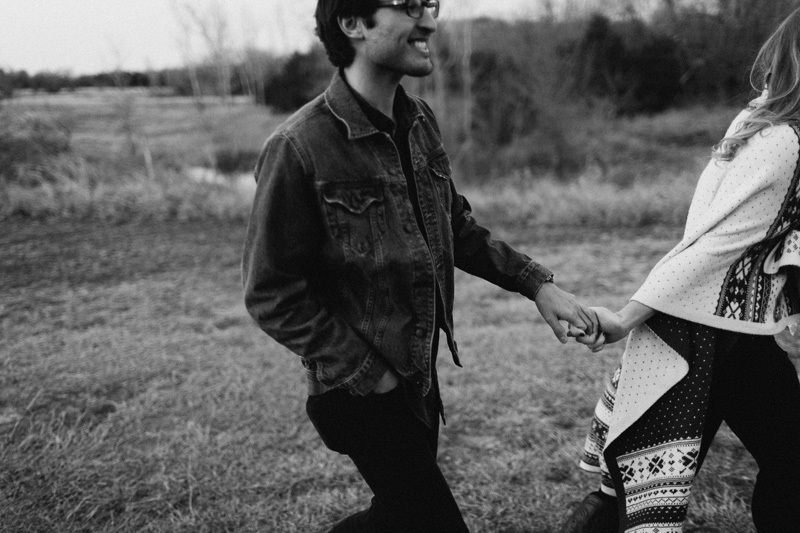 People who have Hannah and Jonathan in their lives are blessed by this, better for knowing them — myself included. 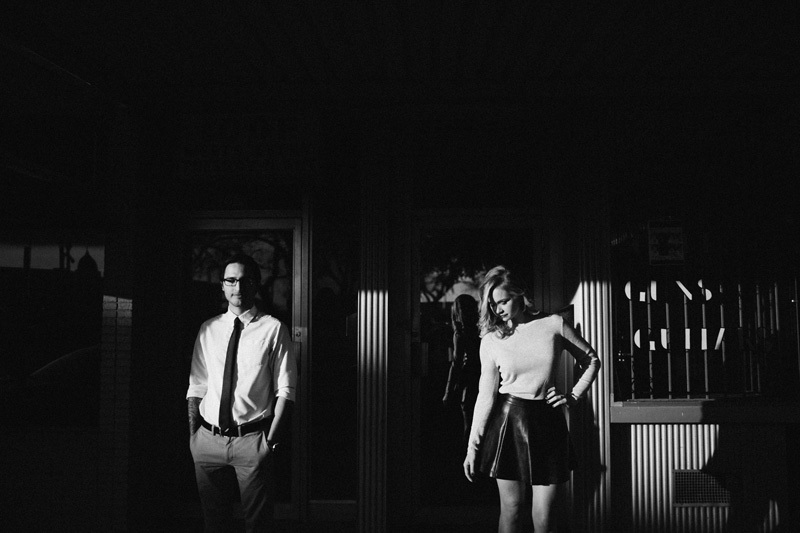 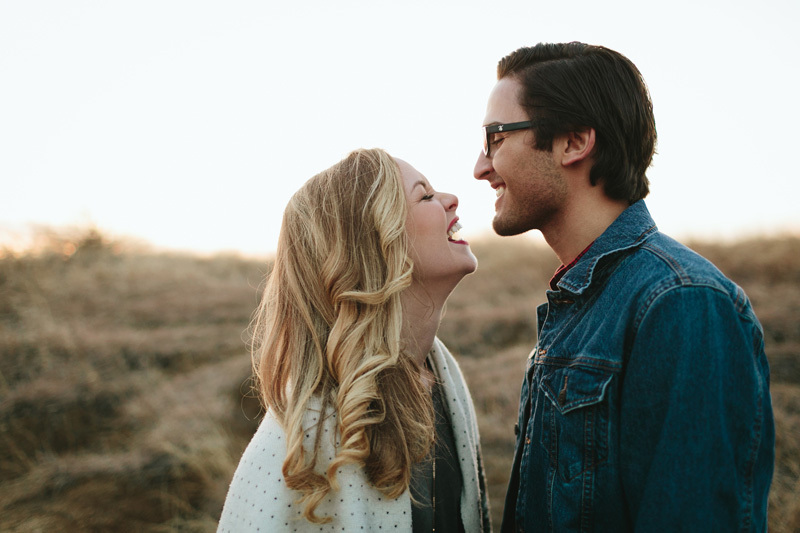 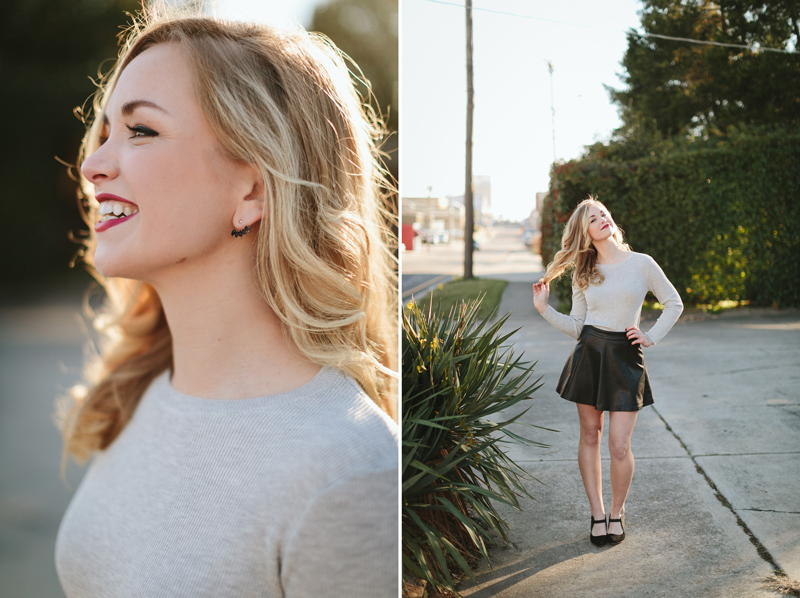 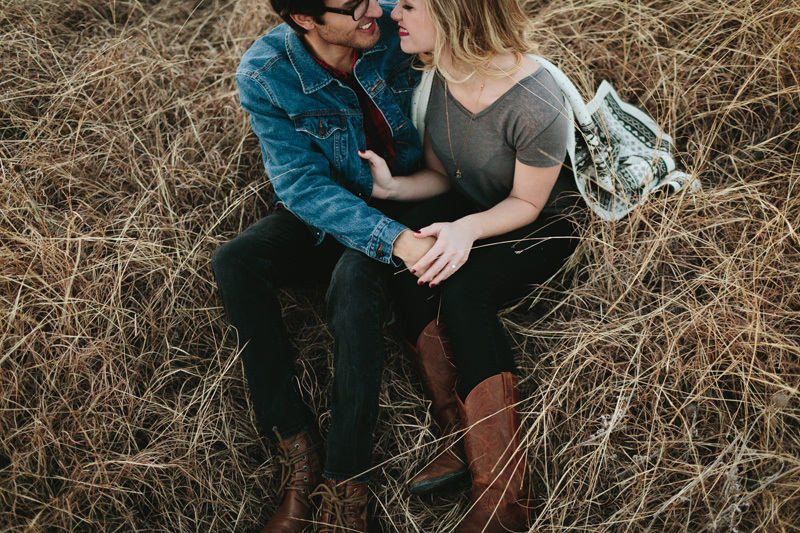 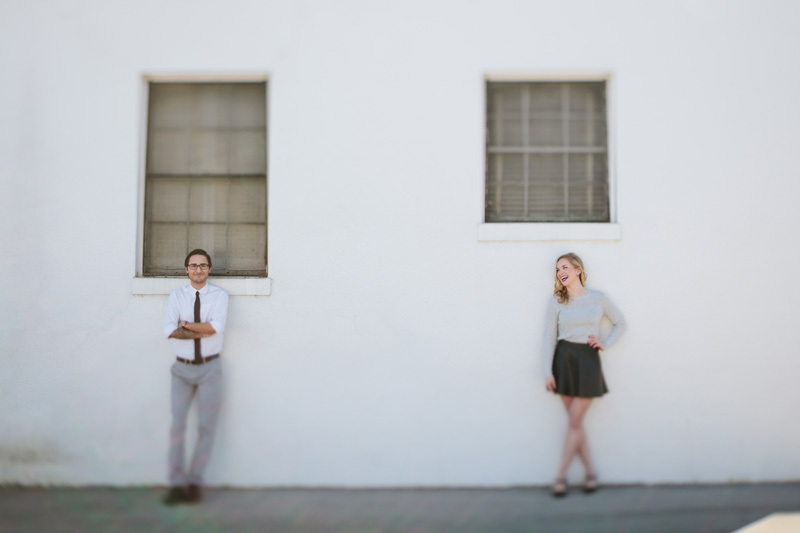 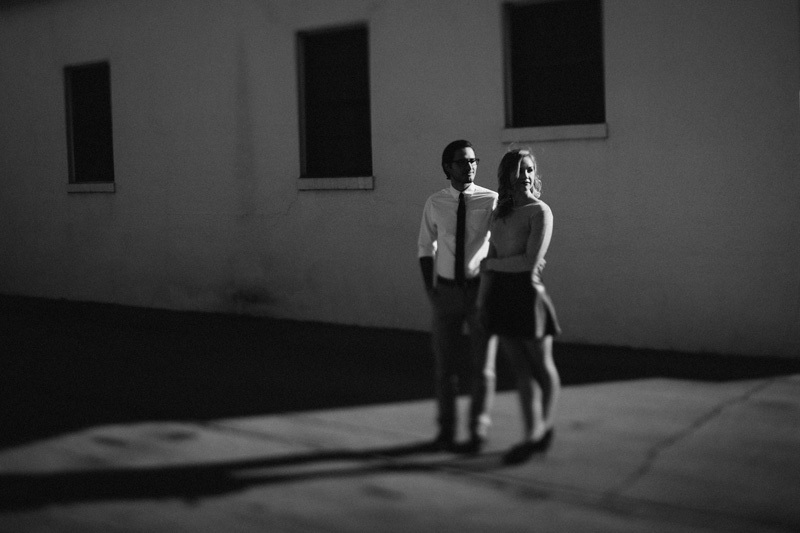 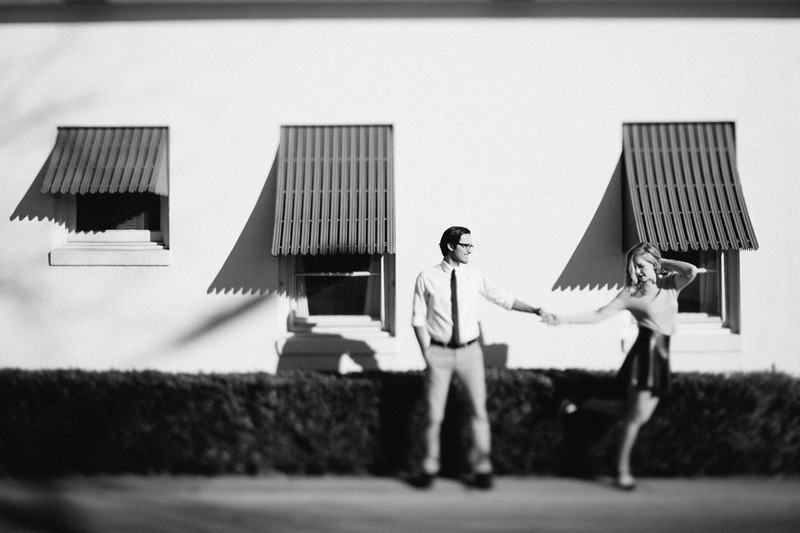 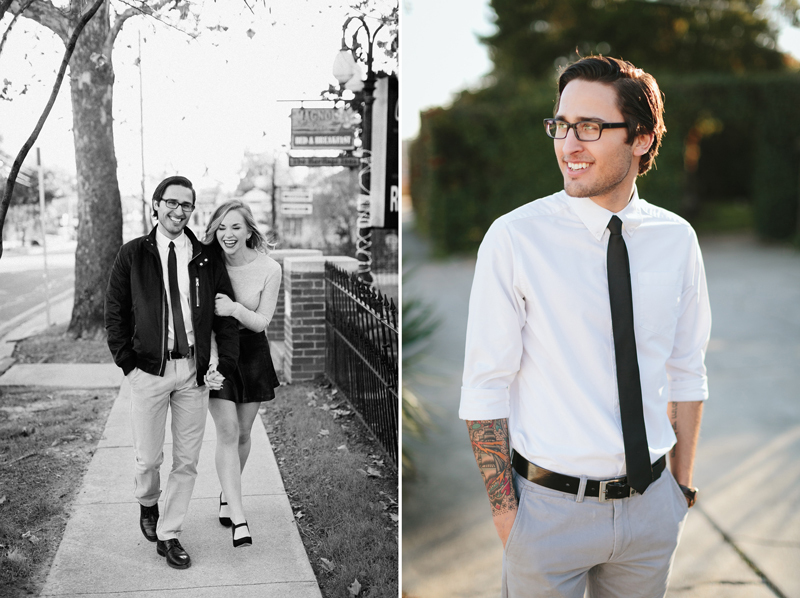 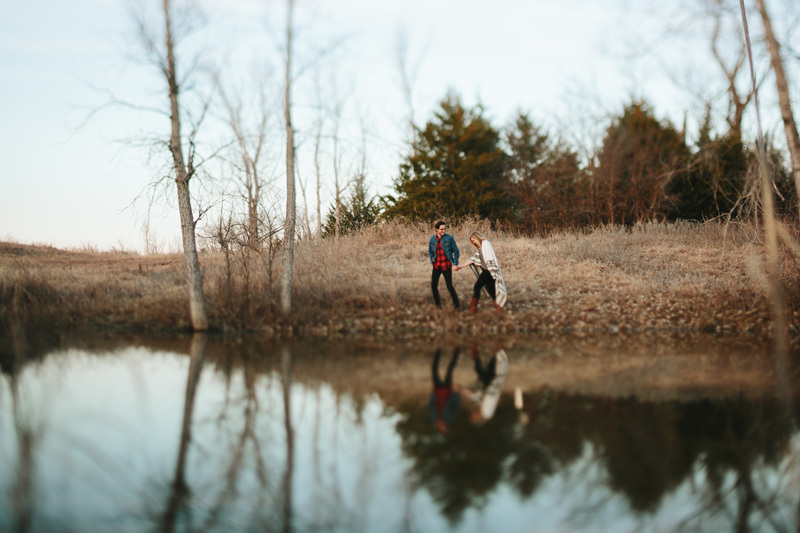 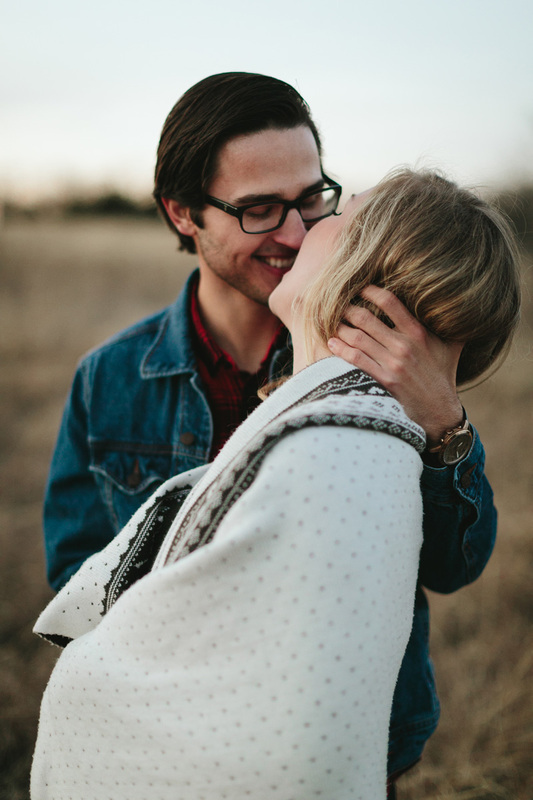 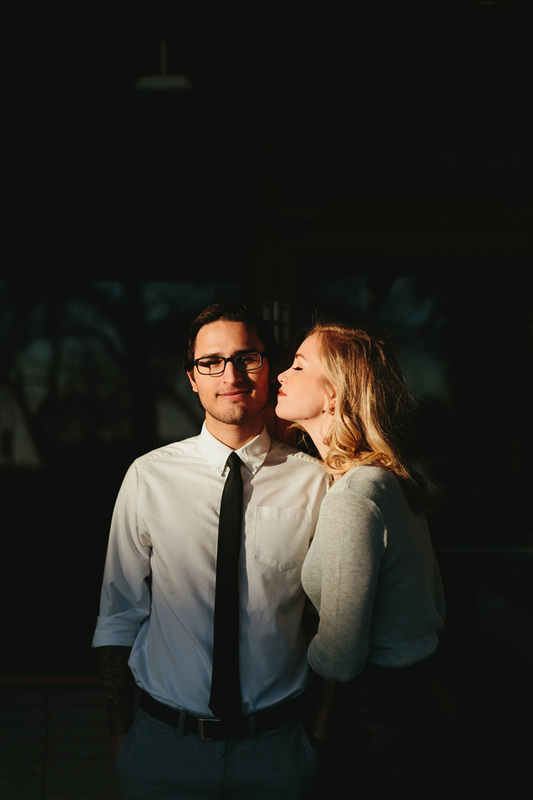 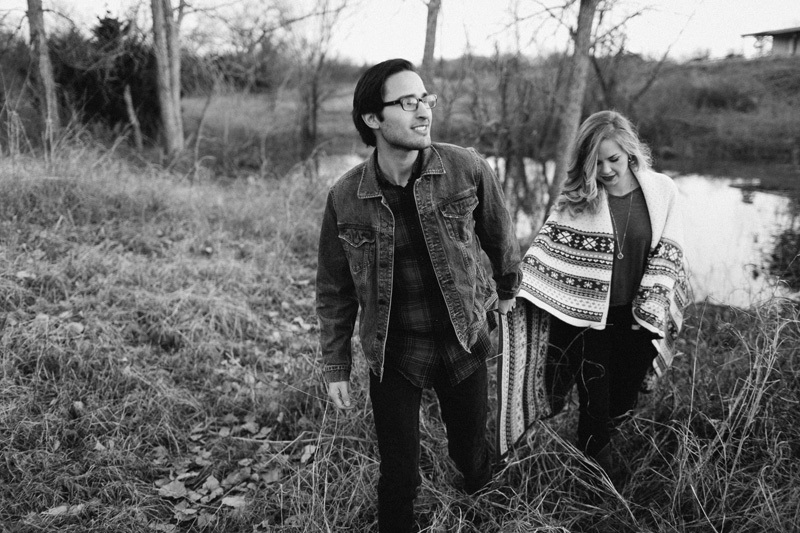 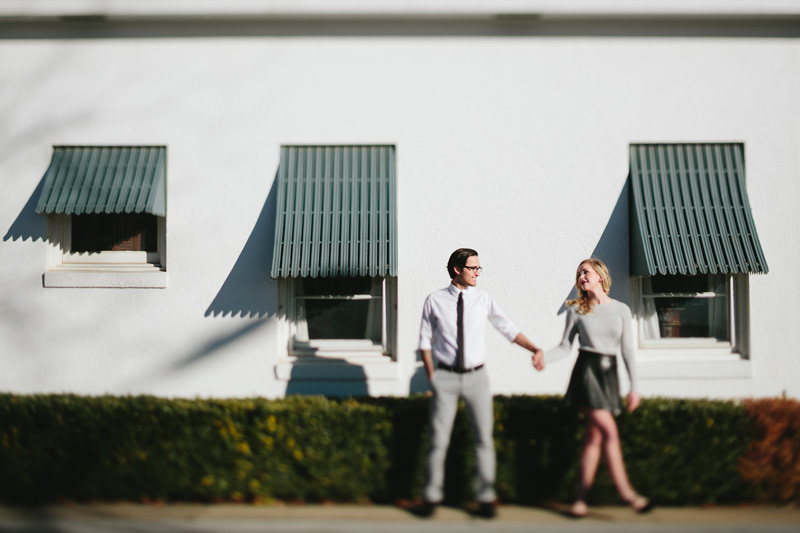 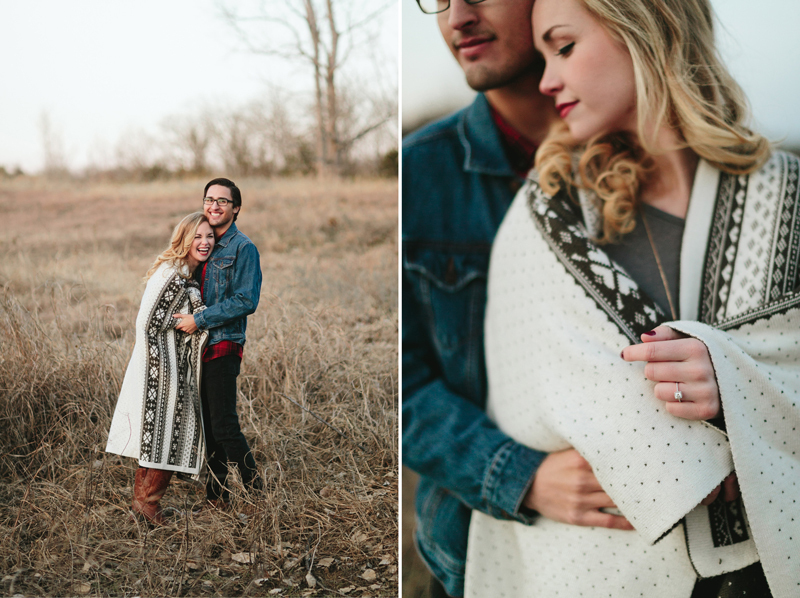 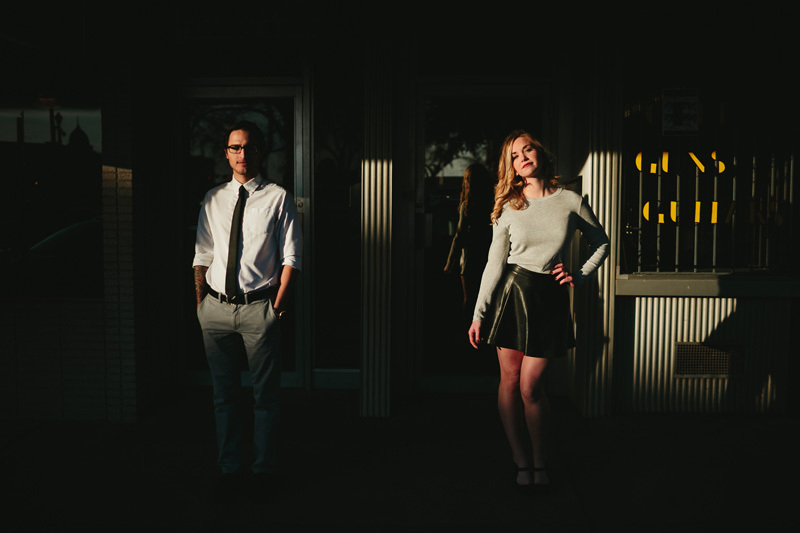 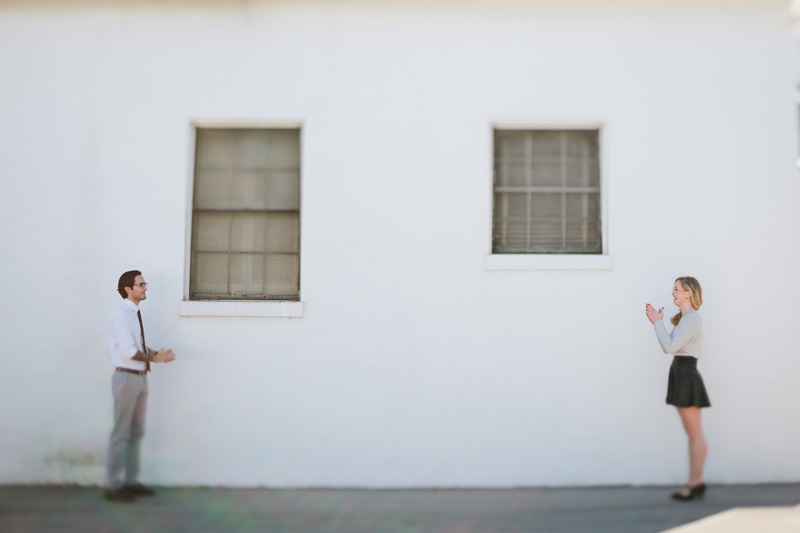 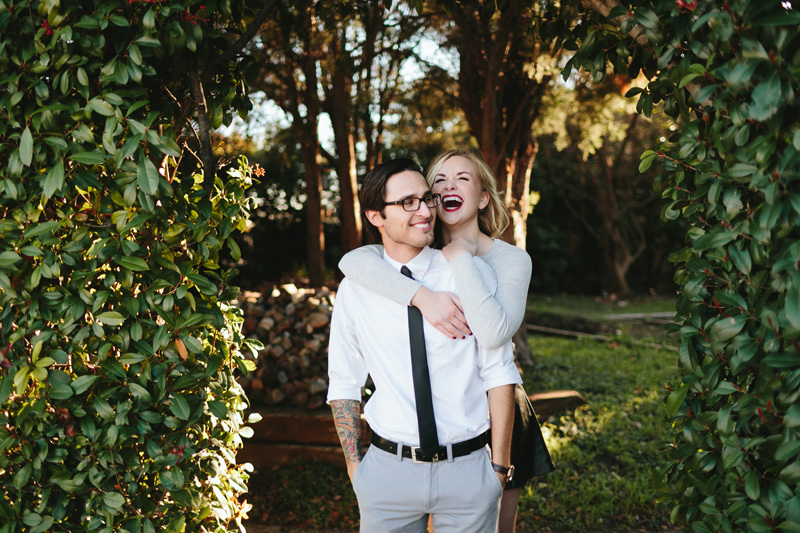 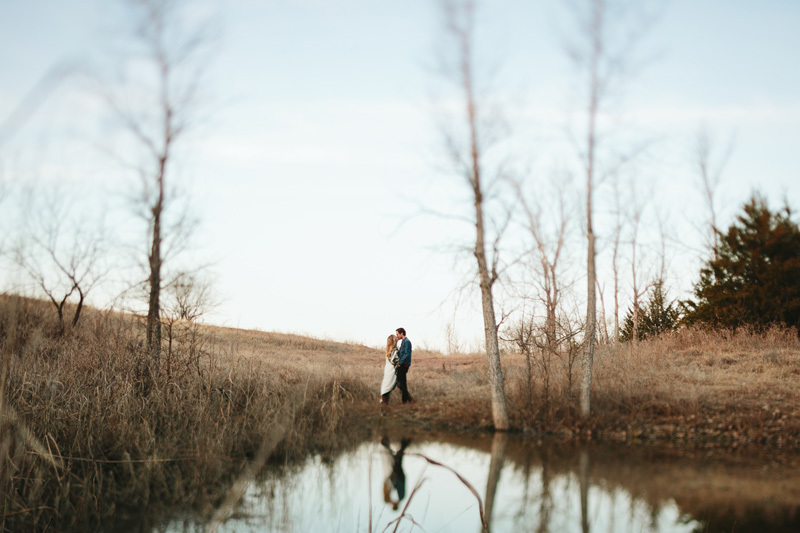 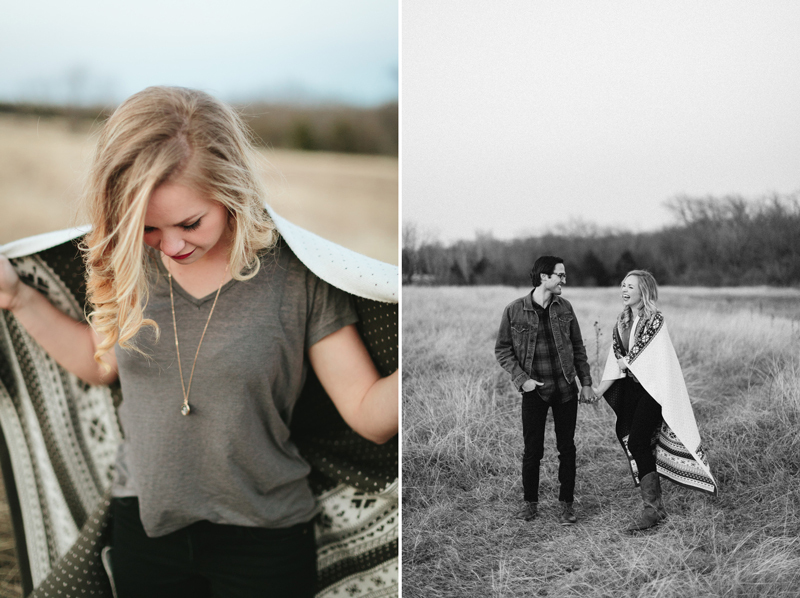 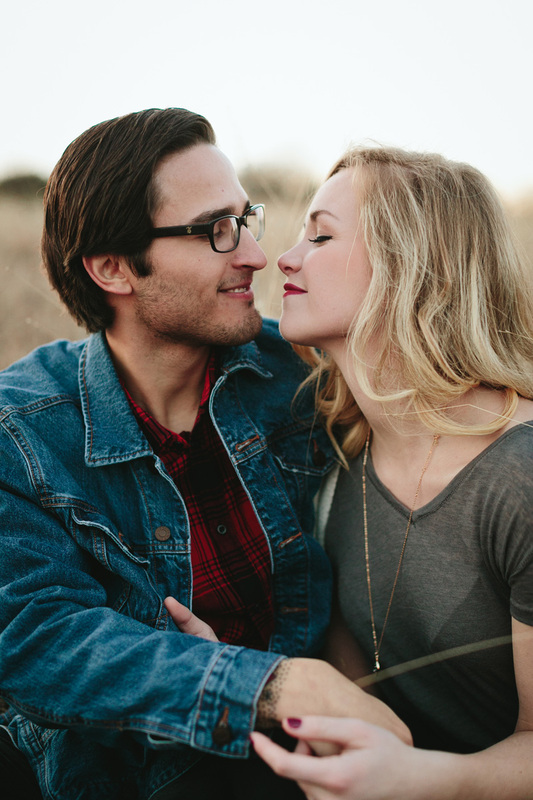 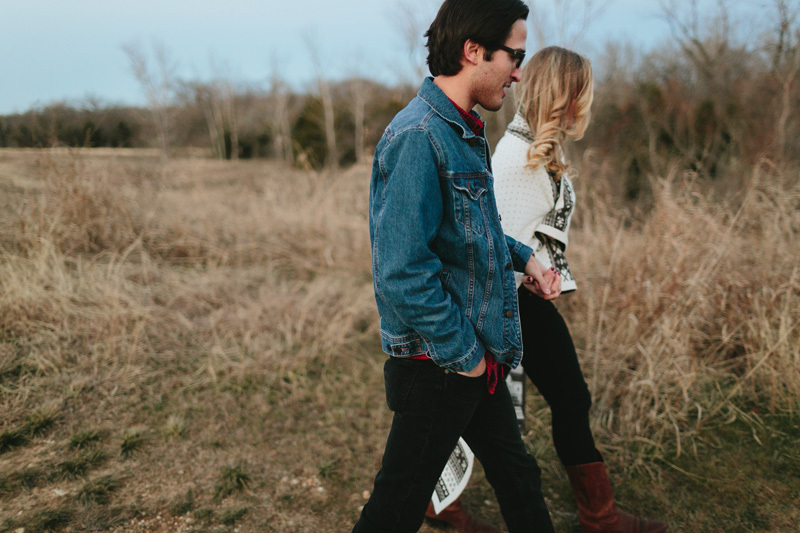 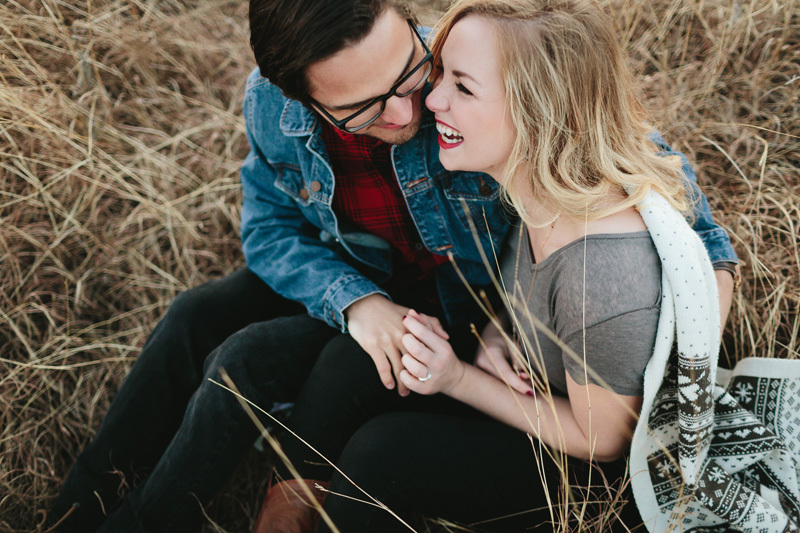 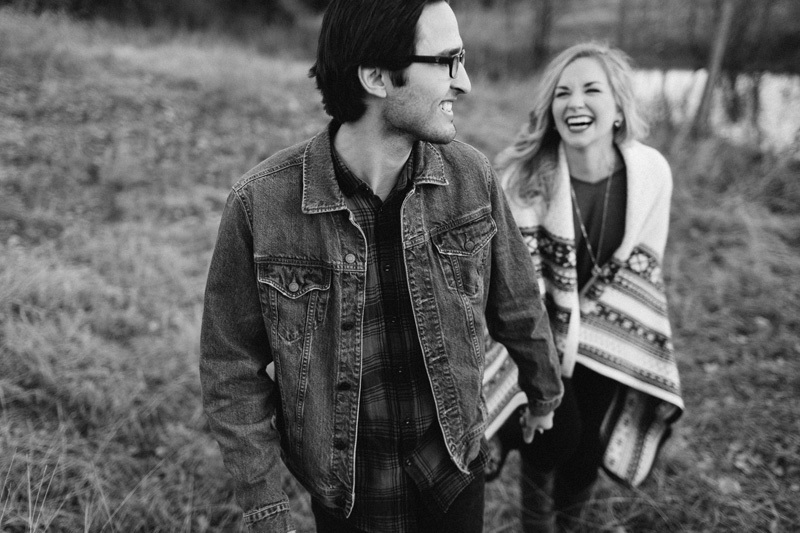 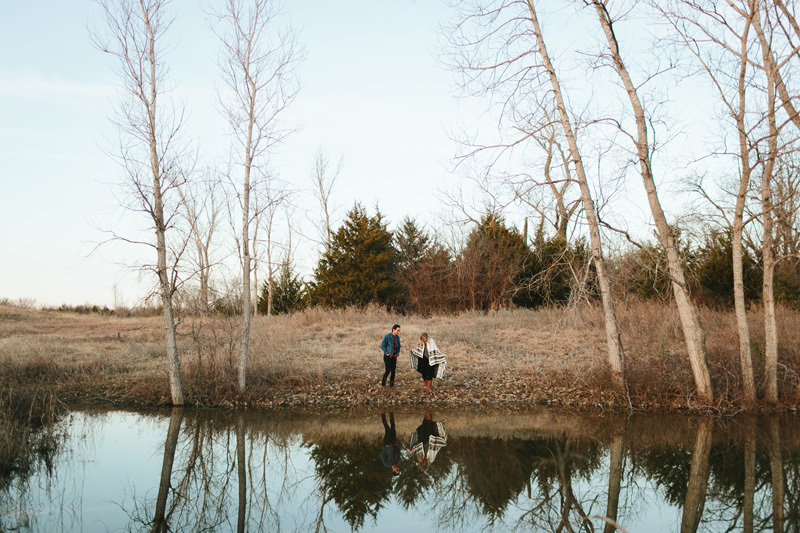 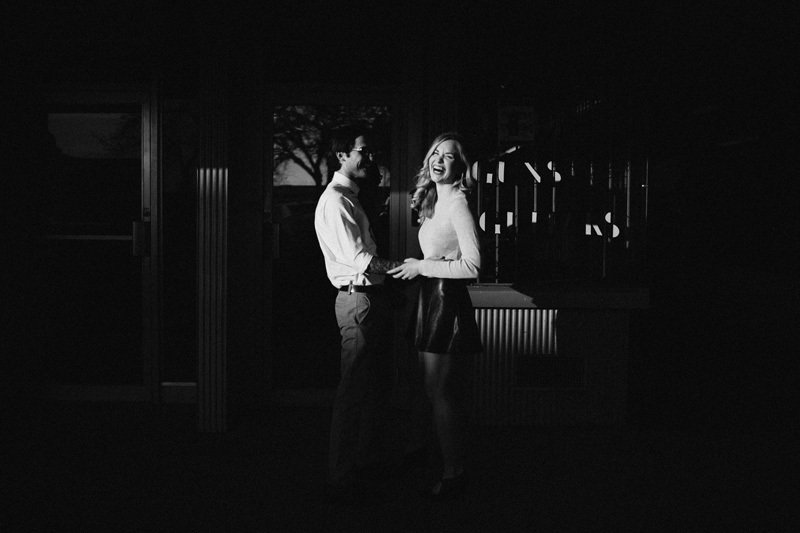 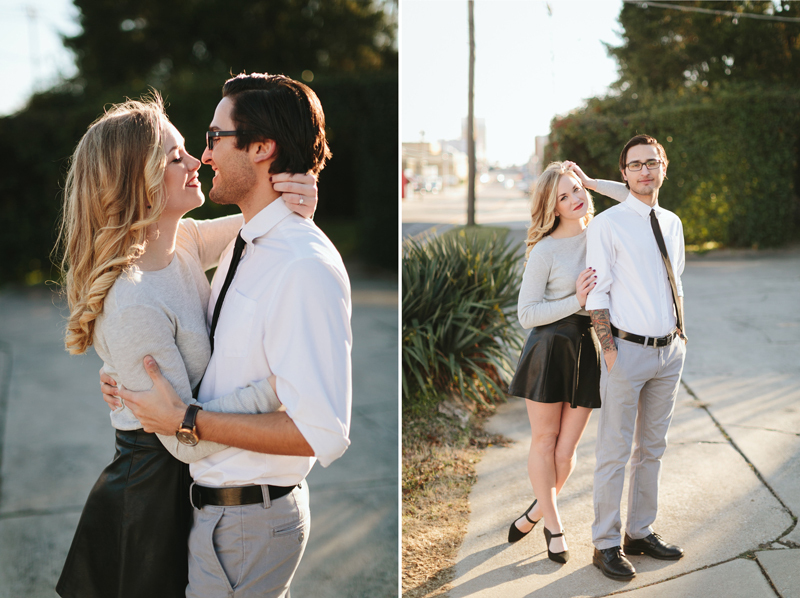 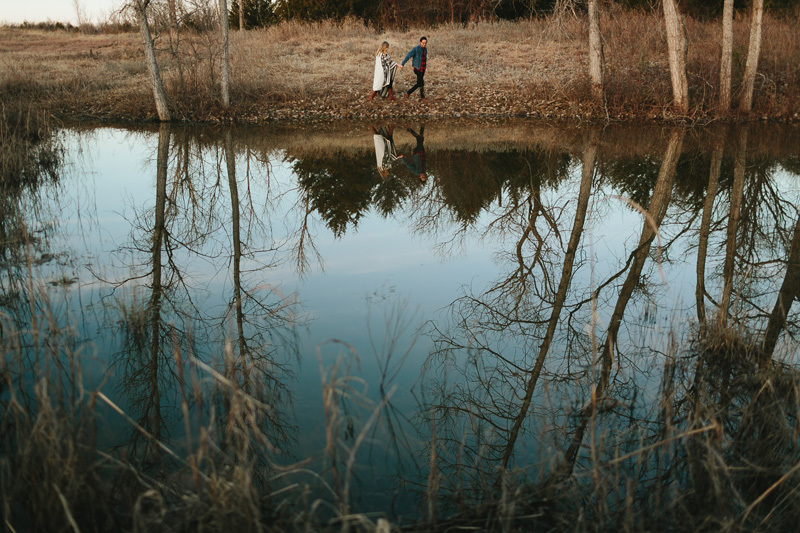 Here are some of my favorites from their chilly January engagement session in good ‘ole Denton, Texas. 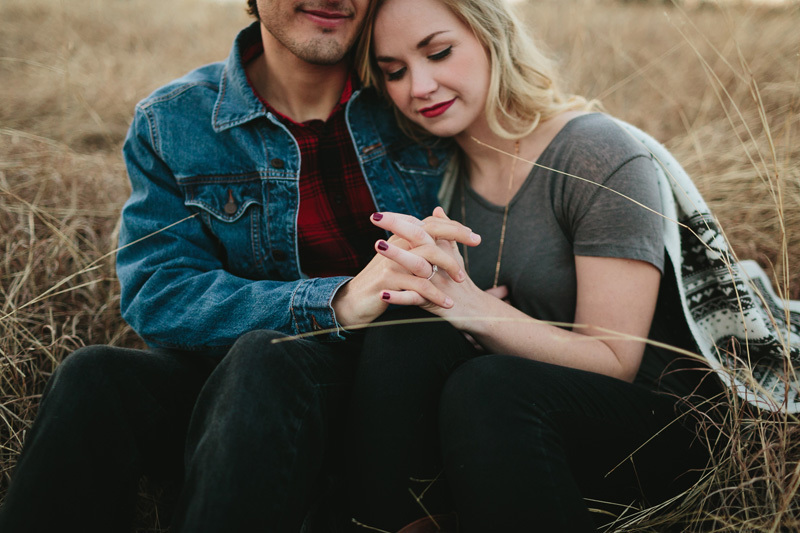 I find so much inspiration in photographing people who aren’t afraid to feel deeply — people who very much enjoy life and and the person they most want to share it with. 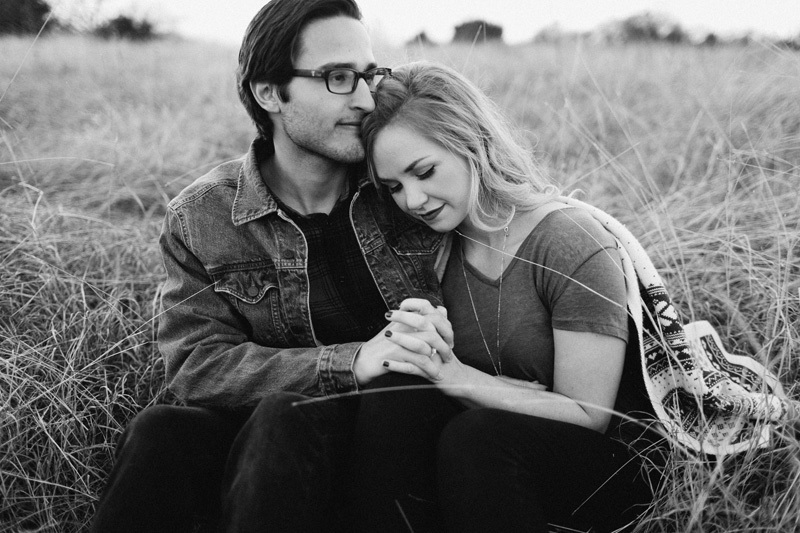 Hannah and Jonathan, I’m inspired by you.